Microsoft is giving Official ISO images for Office 2013 as free downloads. You can download the MS Office 2013 from Digitalriver’s server which is the official Content delivery partner of Microsoft for distributing their products online. The files including the Microsoft Office 2013 ISO images hosted on Digital river’s servers are 100% safe. The MS Office downloaded from this server would require a genuine key in order to be activated. Please note that these files are above 700 MB, so we suggest you to use a download manager such as Free Download Manager to download these ISO files. 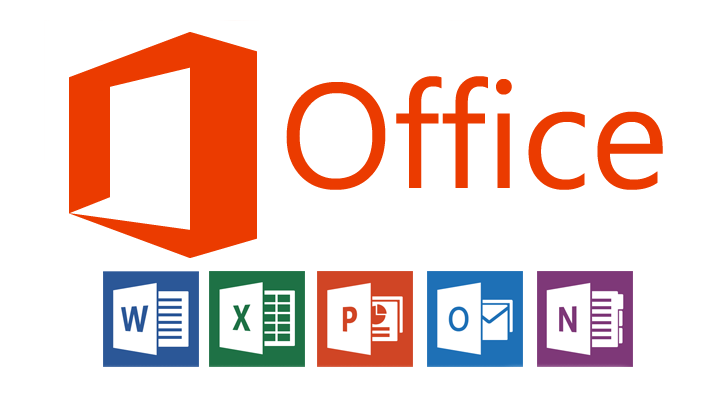 You can find the official download links for Microsoft Office 2013 below. You will get an img file as final downloaded file. then extract the img file using 7 zip. Please use a download manager to download these ISO files faster with resume capability.Don’t forget to Subscribe us for more such Tech Posts and other tips related to Android, iOS, Windows, Mac, Linux and stay tuned for latest technology news, Updates fromTechposts. You can also connect with us by following us on Facebook Google+ and Twitter.